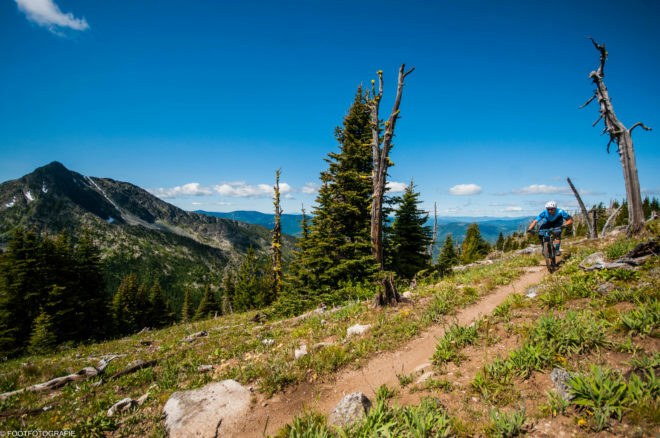 Rad Bike » Rossland adventures!!!!! Shes a beauty EH!!! 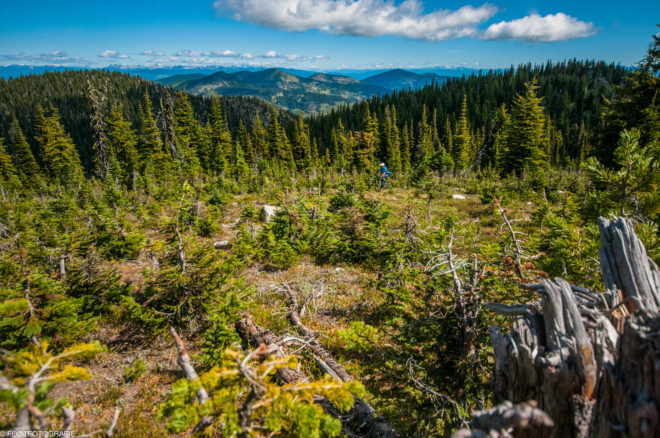 Rossland adventures!!!!! Shes a beauty EH!!! With the rare occurrence that Eric and myself had the same days off over a long weekend, we decided to make the best of it and get the heck out of town!!!! With the upcoming CNES race in Rossland it seemed like there was no better reason to go de-virginize Eric to the trails there. 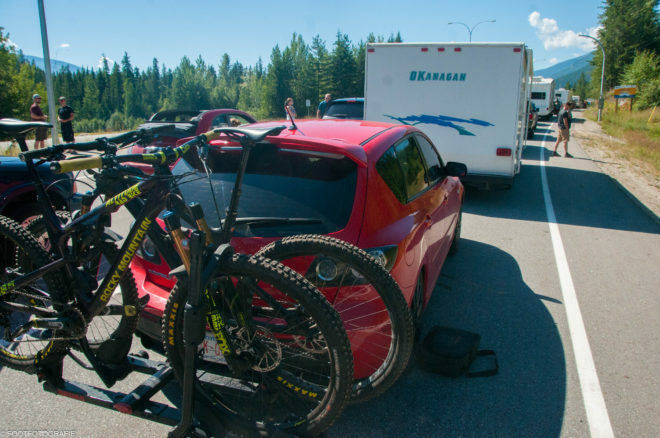 We packed up the Mazda Speed 3 as tight as we could and headed to the Kootneys!! 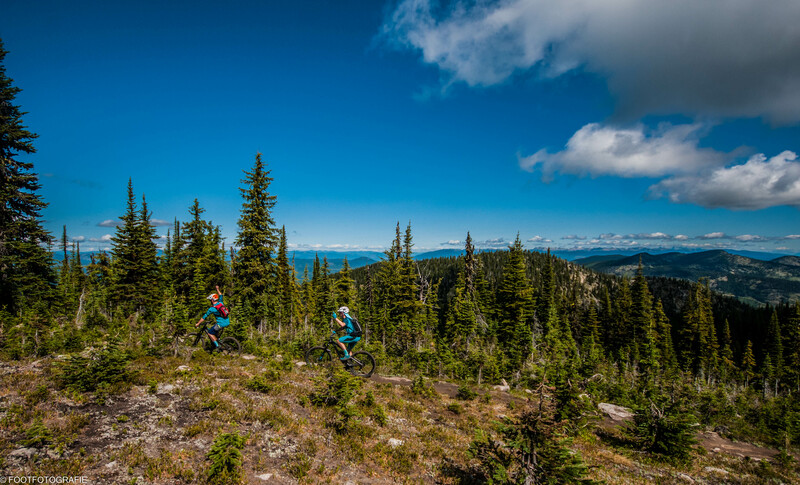 We started our riding in Rossland with some help from the awesome local shuttle service run by Ian and Tash, The Seven Summits Shuttle service. 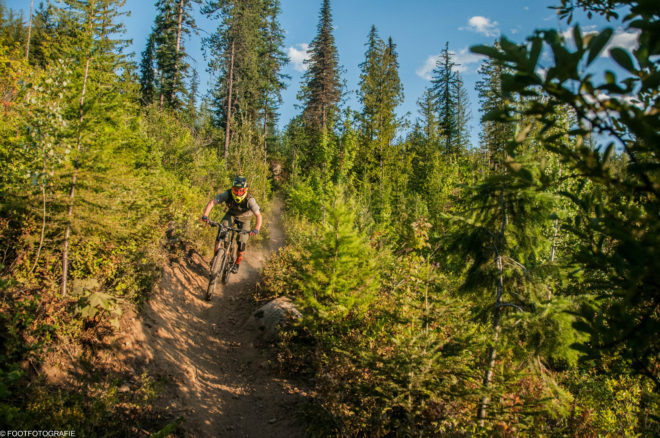 They had all the trails teed up for an epic time. We started with some BS and Monticola laps followed by the super fast and fun Oasis burn down into Trail. 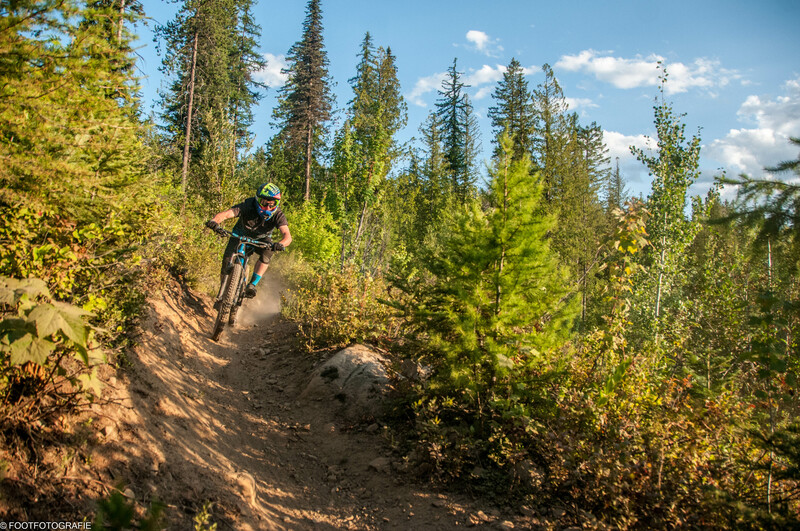 After that as a sick warm up we sessioned a couple trails on Red Mtn Resort, Red Head and Pay dirt. The next day was checking out the race course for some practice laps on Whisky, Cherry poppins and Crown Point despite the 35deg temps outside. 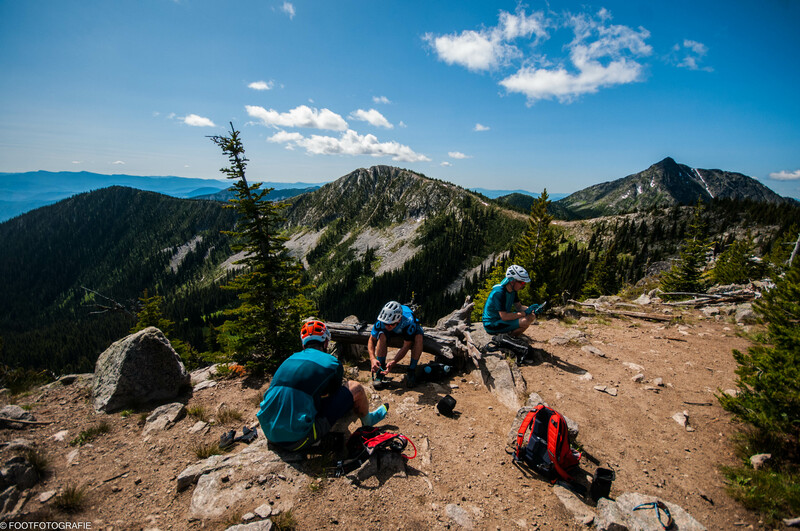 All 3 are epic trails that each have their own flavour. Cherry poppins had lots of rock on it and had some of the steepest sections including a gnarly waterfall section followed up by chunder with a hint of bull dust. After a solid session on the local trails we took the monday after the race to check out the epic 7 summits. Maybe a bad idea as we were all fairly gassed from the weekend of racing. But as they say…when in Rossland. Weirdly we found the climbing quite tiring….views were ok though…blew our shoes clean off! 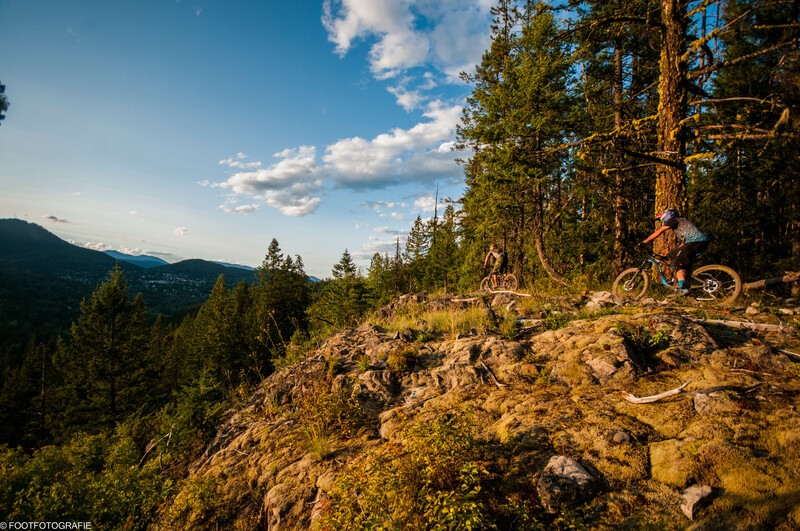 cant wait to get back…thank you Rossland!